Offering hiking gear from just €3.99, we check out what you can expect from the LIDL hiking range 2018 which is due to hit the shelves this week. Lidl have really started dipping their toes into the adventure sector of late. They released their own ski gear over the winter and now for the spring/summer season ahead they have gone and released their own line of hiking gear. The goods will hit the shelves this Thursday 8 February. We all know that outdoor gear can get a tad expensive and we’re all for the big quality brands. 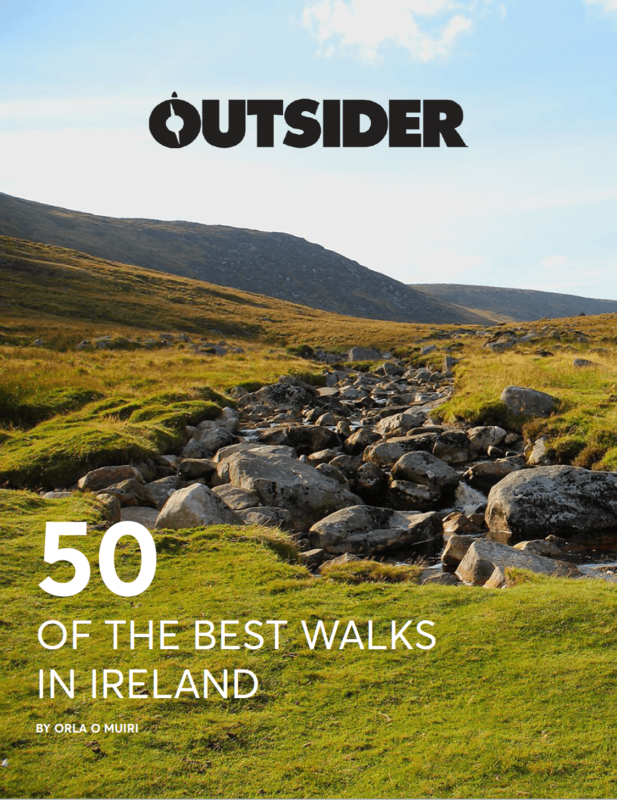 However, if you’re skint and lack of gear is stopping you from getting out there on the many stunning hikes, trails and mountains of Ireland, then we definitely advise getting to Lidl this week and picking up the basics for bargain basement prices. From fleeces, hiking boots and jackets to head torches, flasks and heart monitors, here’s what’s in store from tomorrow onwards. 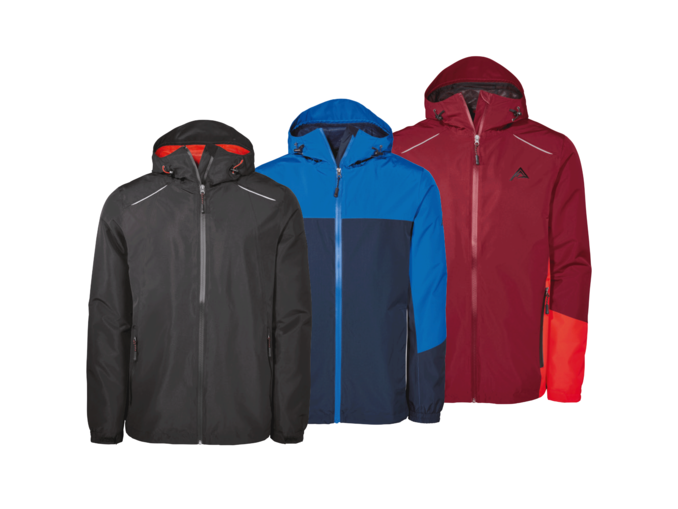 For a cheap and lightweight trekking jacket for hiking this summer, these are a great option. 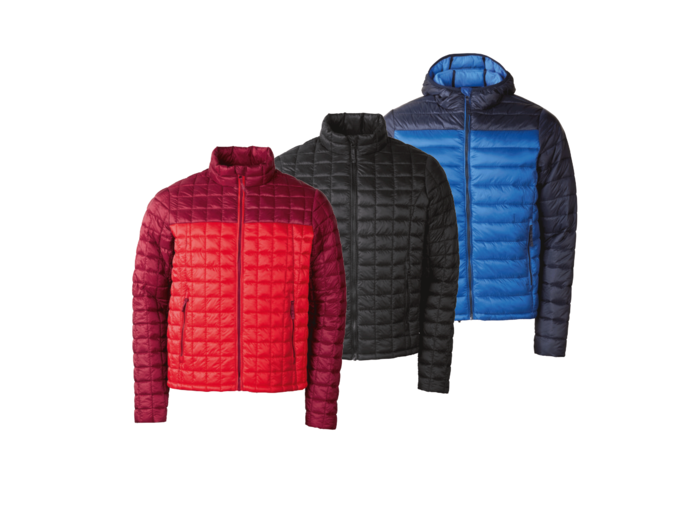 With a water-repelling finish, high-quality padding, they make for an ultralight and warm wear. Available in sizes 10-18 (Ladies’) and 38-48 (Men’s). 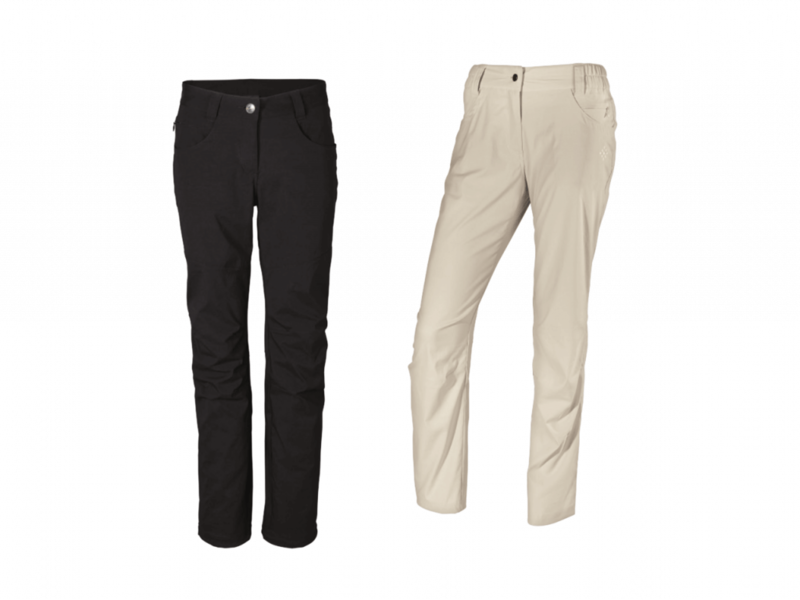 These sleek pair of hiking trousers are water and stain-repellent and are UV protected. They have a rollup feature for natural ventilation, a drawstring closure to keep dirt at bay and come in four different styles. They are available in sizes 10-18 (Ladies’) and 32-40 (Men’s). Would You Hit the Slopes in LIDL Ski Gear? Then there’s a women’s specific pair of hiking trousers for a few euro more. They are also water and stain-repellent and come in sizes 10-18. For a cheap pair of hiking boots that will do the job on Ireland’s hills this summer, then check out the Crivit hiking shoes and boots. They are breathable, waterproof and wind-resistant with integrated TEX membrane. They are available in sizes 4-7 (Ladies’) and 7-11.5 (Men’s). If the sun ever comes out again then it’s always handy to have a pair of sunglasses stuffed in your daypack on a hike. 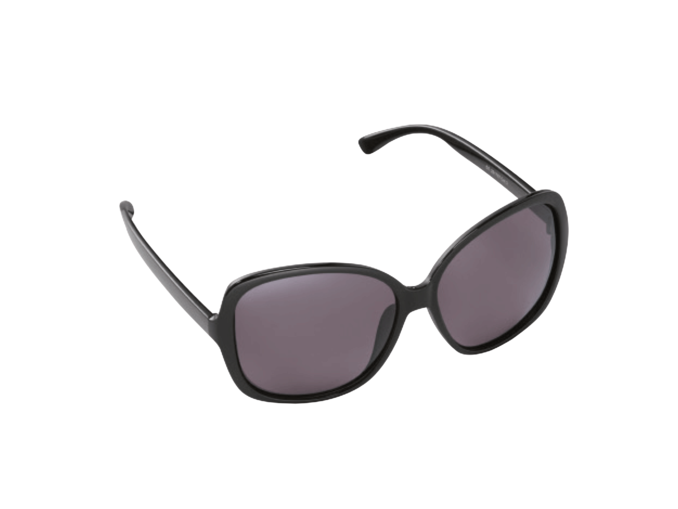 At €3.99 you can’t really go wrong, with 100% UV protection and reflection free. Never underestimate how important having a decent pair of socks under your hiking boots are. 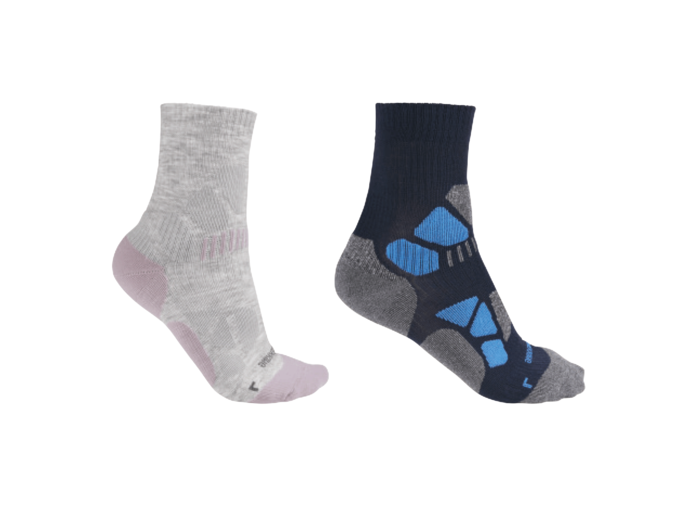 Although we usually recommend going for merino wool, we’re definitely willing to try out this pair for €3.49. Available in sizes 4-8 (Ladies’) and 7-11.5 (Men’s). These fleeces look really cool! 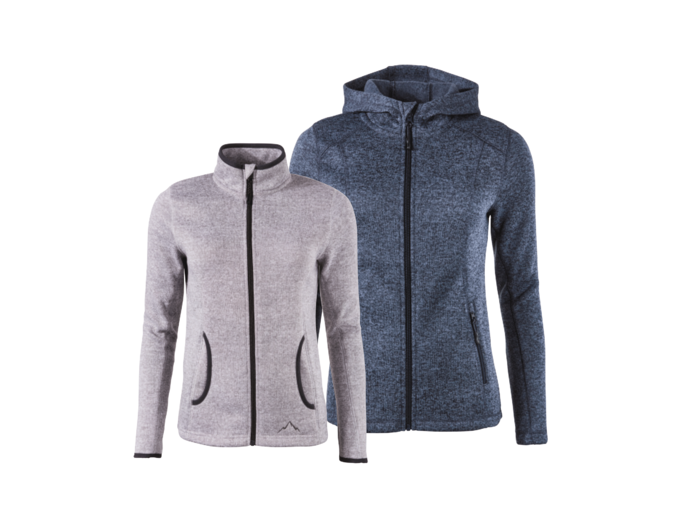 Made from warm and comfortable fabric, these jackets come in size 10-20 (Ladies’) and M-XL (Men’s). You would never suspect these jackets were from Lidl. 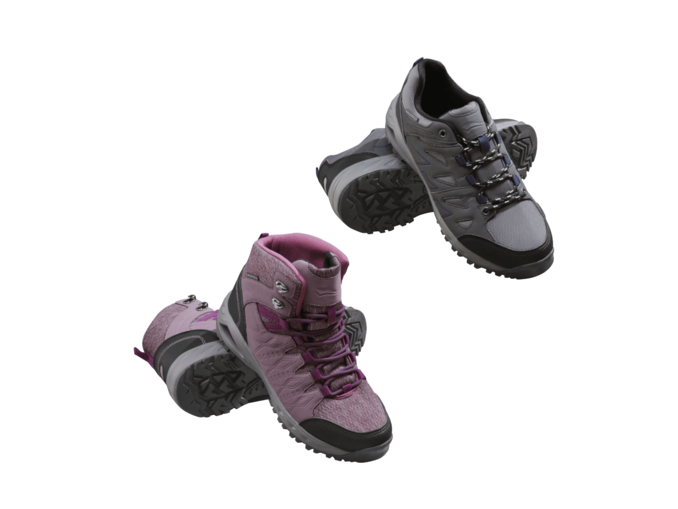 They are wind and waterproof with taped seams and water-repelling technology. They come in sizes 32-40 and have three styles available. Great to have on you for safety and also good for fun! 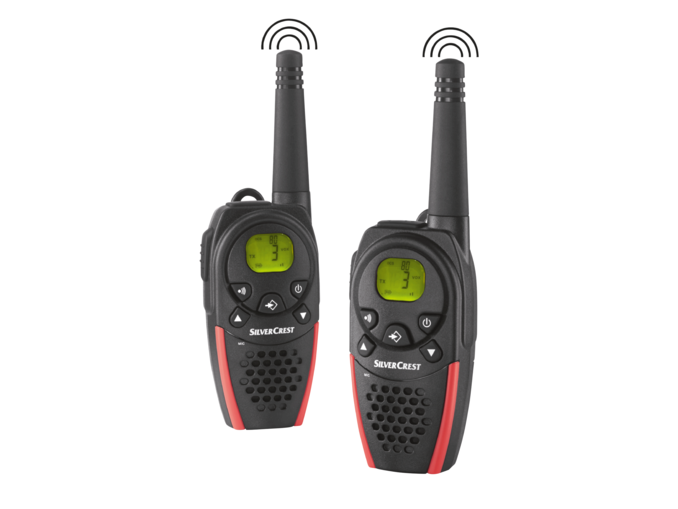 This radio set has eight channels for increased privacy, each with 38 analogue, CTCSS codes and 83 digital DCS codes and with permanent aerial and removable belt clip. Complete with a headphone jack, volume control, key tones, key lock, stopwatch function and 15 ringtones. It’s got a cordless run time of up to 11 hours and three-yearar guarantee. 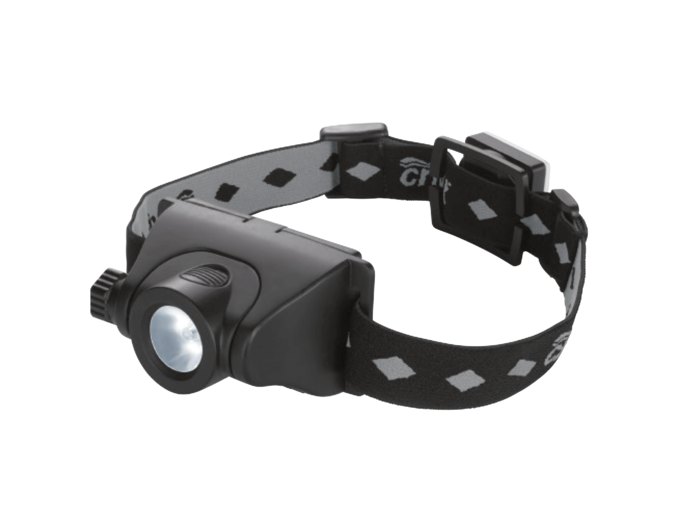 For a handy back up headtorch to have in your rucksack in case of emergencies, this LED head torch is ideal. It’s super bright, energy-saving CREE LED (2W) guarantees high light output. 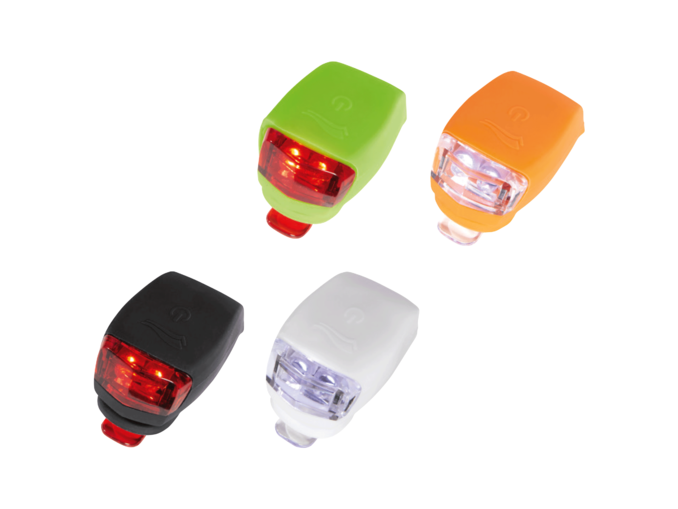 Its lighting range is 70m (in 100% mode), has three brightness settings, a flashing mode and an adjustable forehead pad and an elasticated head strap. A couple of these lights should be in everyone’s backpack for emergencies. This pack from Lidl contains one red and one white light, each with 2 LEDs for extra brightness. Its light settings include constant. flashing and interval flashing. For a spot of birdwatching, get a pair of Auriol binoculars. They have a variable dioptre setting, flexible, comfortable eyecups and a precise, profiled focusing wheel. 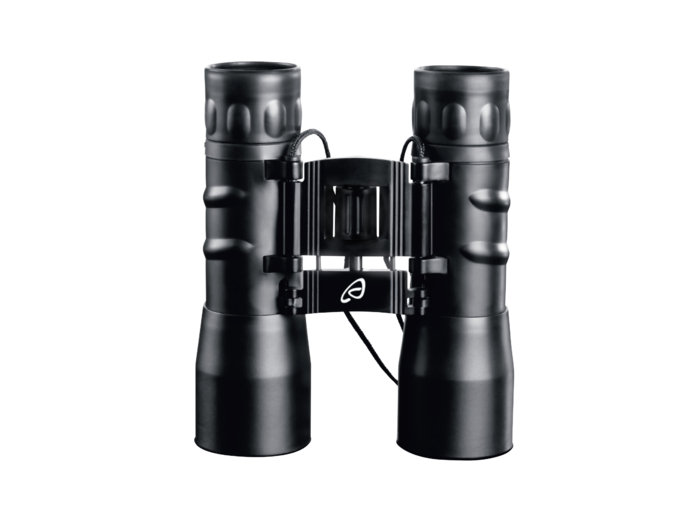 It’s got 12x magnification, up to 84m wide at 1000m distance field of view, and a 32mm lens. Weighing in at 274g, it also includes a belt bag, a neck cord and a cleaning cloth. One of the best parts of hiking is been able to take a seat on the summit and enjoy a cup of tea. 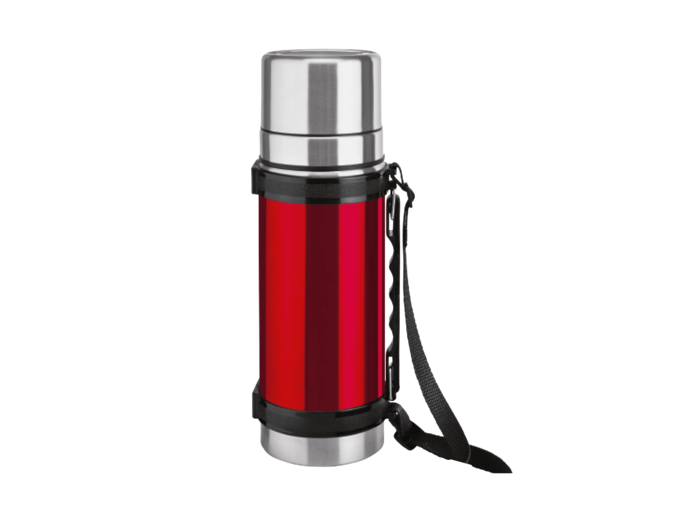 This 1L insulated flask keeps beverages warm for up to 12 hours or cold for up to 24 hours. It includes two cups screwed together as a lid closure and has a double-walled stainless steel body. For your drink, Lidl are selling an Ernesto 750ml bottle made from high-quality stainless steel that is leak-proof (screw cap with silicone seal). 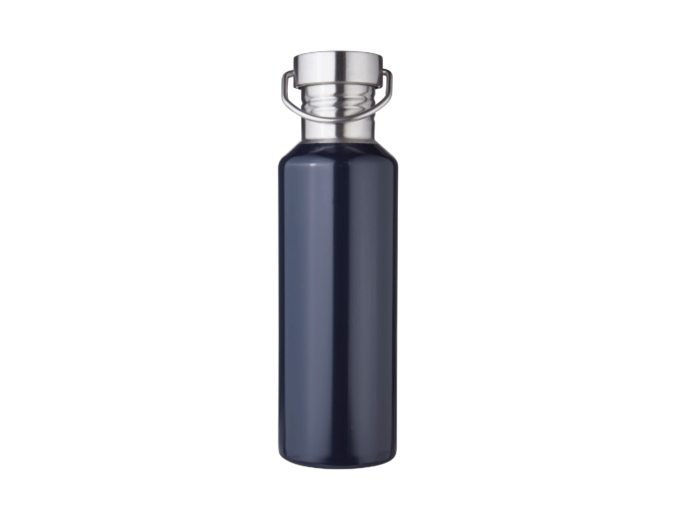 As bottles go it’s pretty stylish and is available in three colours. 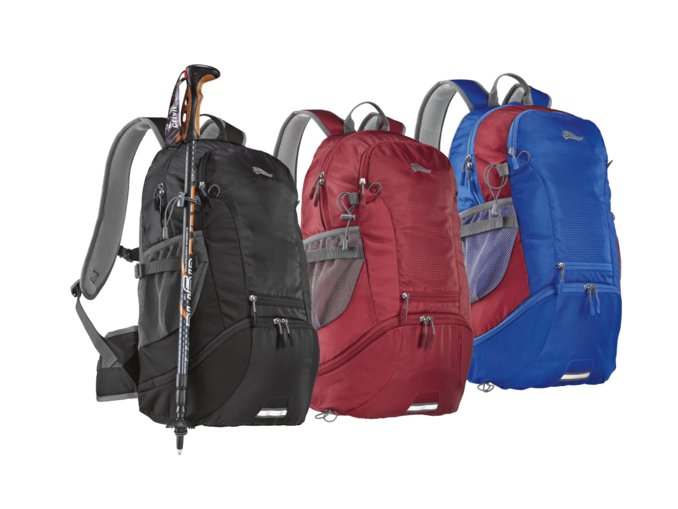 For all this new gear of yours you’ll need a new rucksack. This Crevit 30L one has padded back and hip for optimal load distribution, a spacious main compartment with drinking tube opening, a rain cover in a separate bottom pocket and a chest and waist strap and trekking pole holder. At €8.99 this trekking light is pretty much a must buy for all nighttime outdoor pursuits. 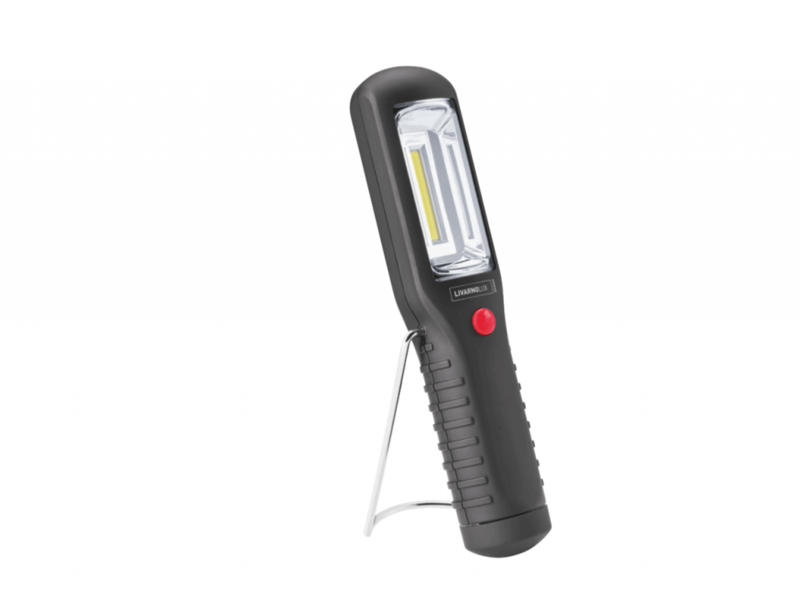 It has a COB-LED with high light output and two light modes. It hangs, stands or can be fixed in place with an integrated magnet. It will stay lighting for six hours. We’re a big fan of hiking poles. And this pair will do the job nicely! They have a 3x telescopic function (variable height: 100-135cm) and are extremely light and robust. They have an ergonomic dual-component handle with cork section and vents for optimal air circulation and an EVA grip. Nothing quite like a little radio to keep you company on your hike or your lunch break from hiking. 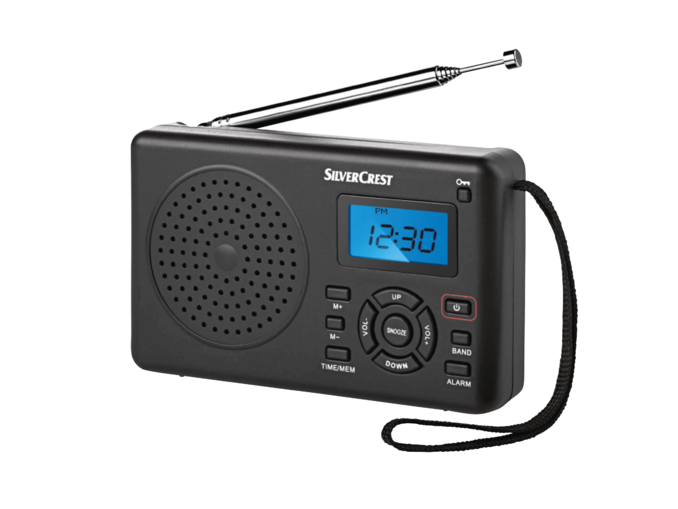 This handy little purchase has an FM/AM and SW tuner (4.75-21.85 MHz) with 20 memory, a fold-out stand for tabletop use and includes batteries, drawstring storage bag, earphones and wrist strap. It comes with a three-year guarantee too. 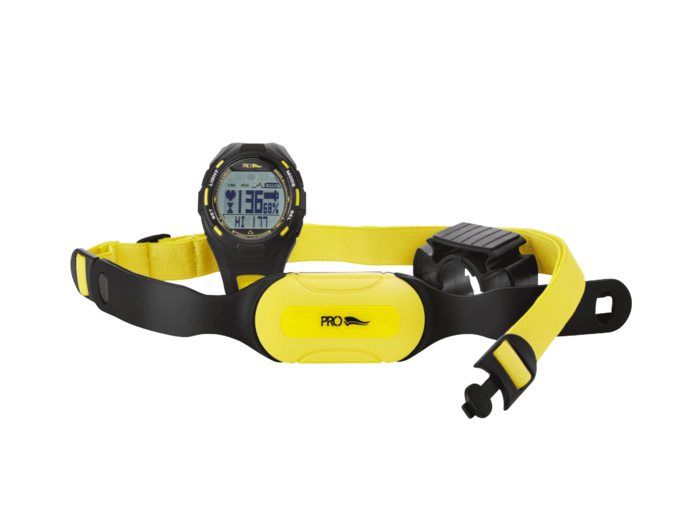 If you’re taking your hiking serious then it might be worth investing in a heart rate monitor. The Crivit Pro measures the current, average and maximum heart rate, has a BMI calculator and display of calorie consumption and fat burn. It includes a chest strap, bike bracket and batteries. For more information, check out the Lidl website. 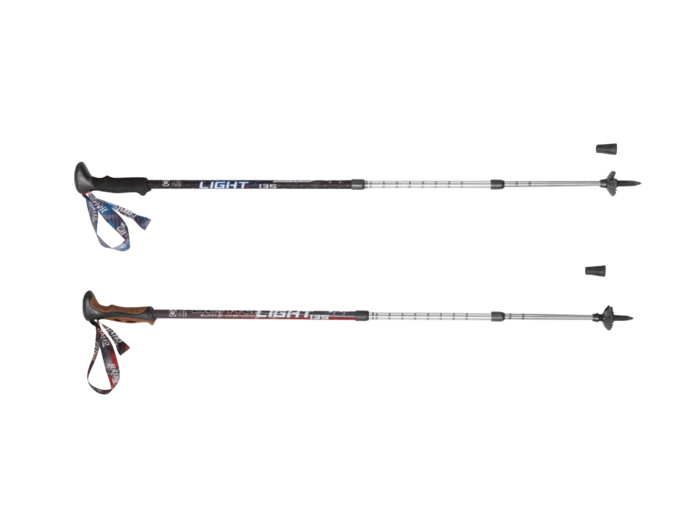 I have some Crivit walking poles which I use for hiking and for walking around town. I use them so much that the rubber ferules are wearing down rapidly. Is it possible to buy spare ferules? And I’m terrified of losing the clip which holds the poles together for storage. Do you sell either of these accessories separately? If so, where can I buy them?